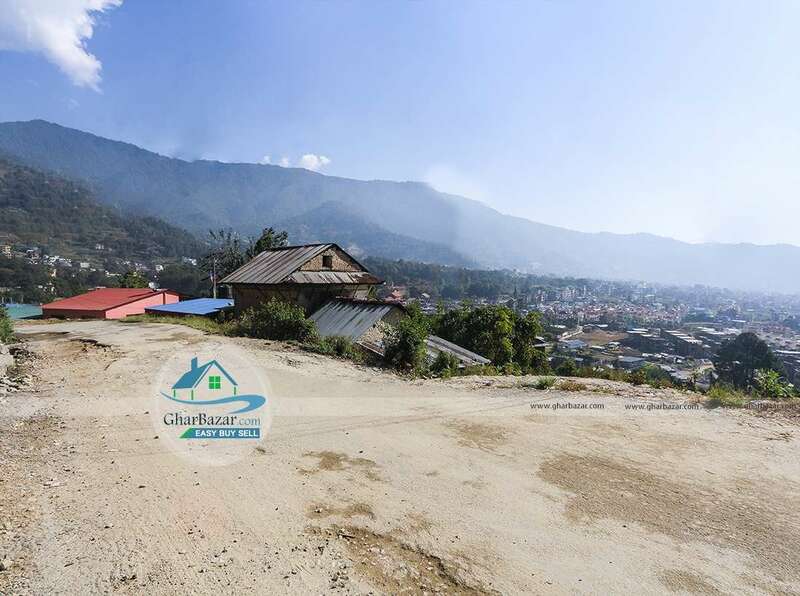 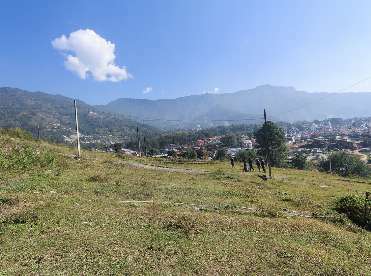 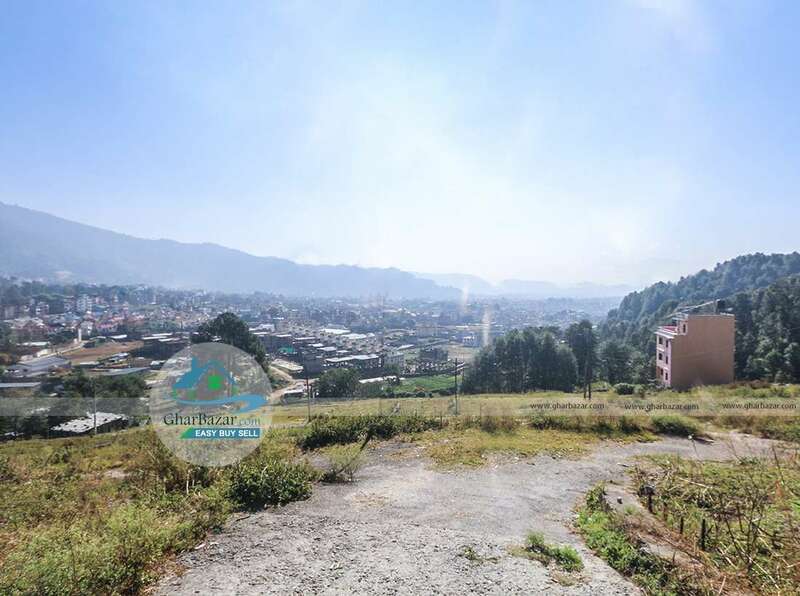 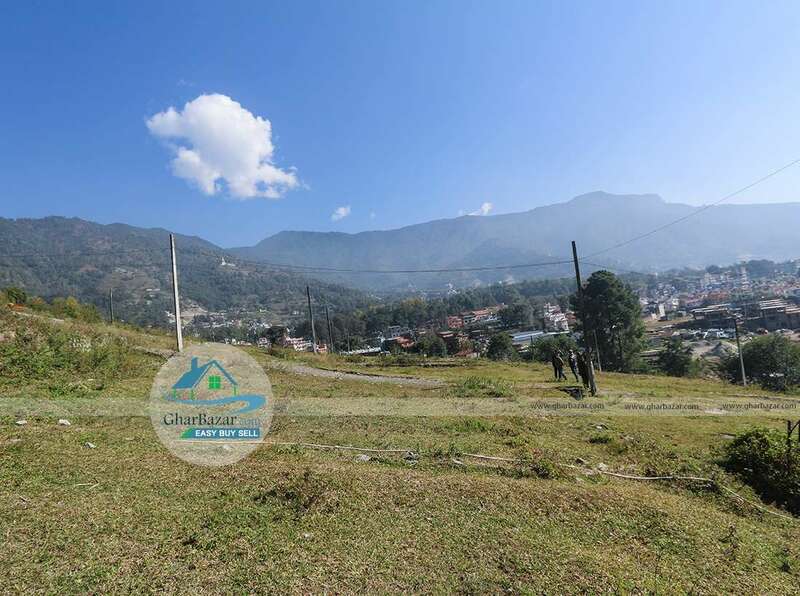 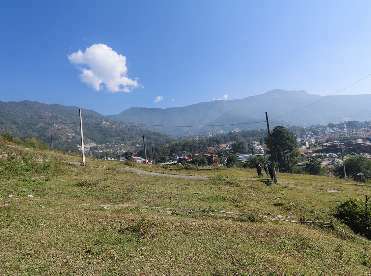 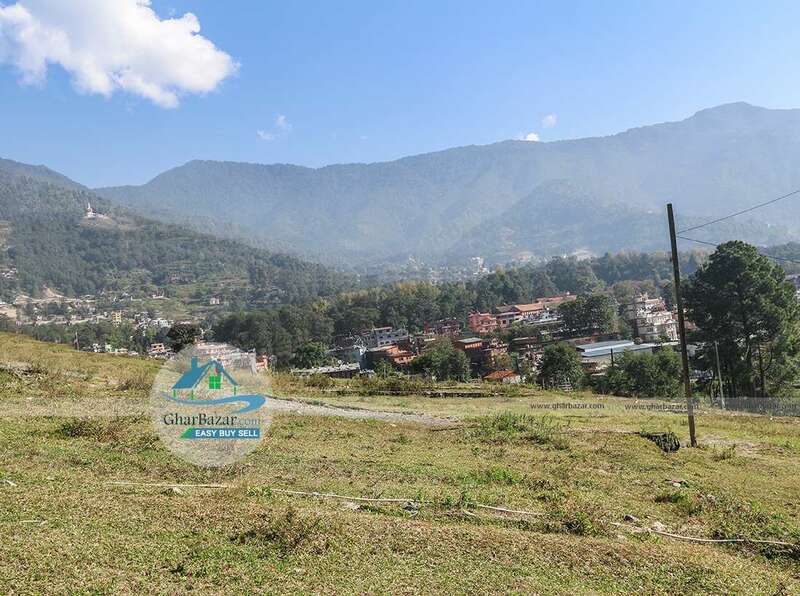 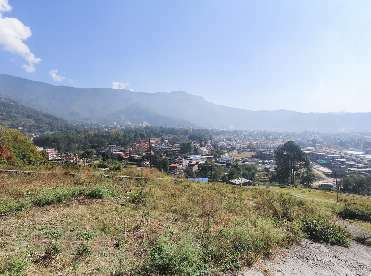 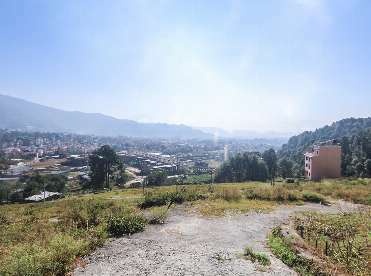 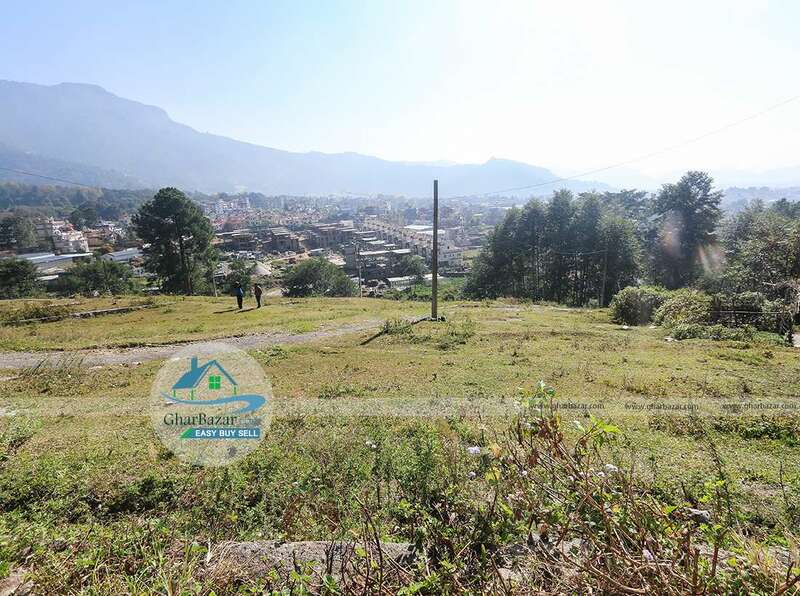 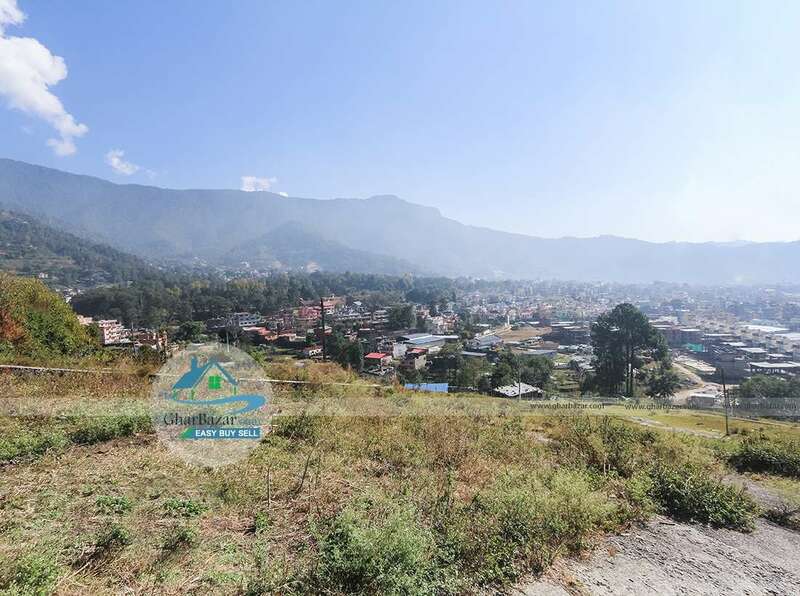 This is a 6 aana 1 paisa 1 dam residential land located at peaceful, pollution-free with nice view of city and mountain, Budhanilkantha, Tushal near Comfort Housing having 13 ft access. 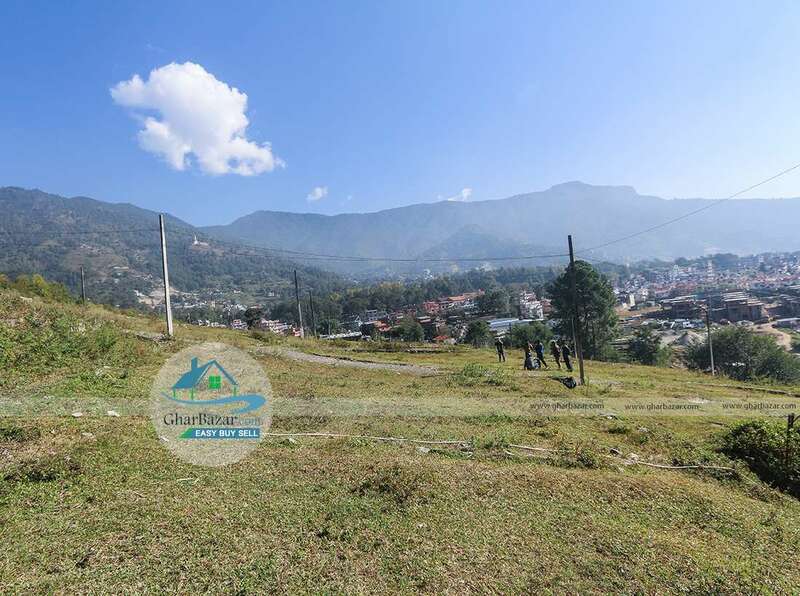 It is 70 meter from Tushal road, 700 meter from Budhanilkantha School and 1 km from Budhanilkantha high way. 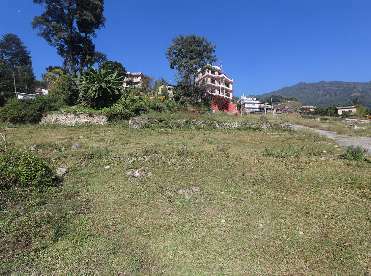 Land is facing towards East-North. The property selling price is Rs. 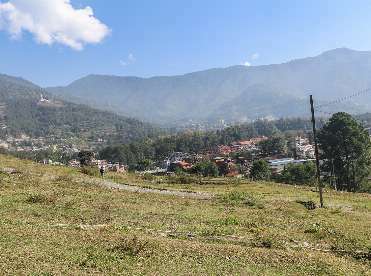 13 lakh per aana.